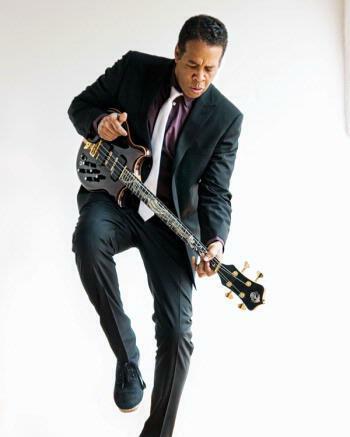 The word "legend" was used to describe Stanley Clarke by the time he was 25 years old. As a member of Return to Forever with pianist Chick Corea, Stanley was the first bassist in history to double on acoustic and electric bass with equal virtuosity. He has won every award imaginable and has headlined sold-out concerts across the globe.